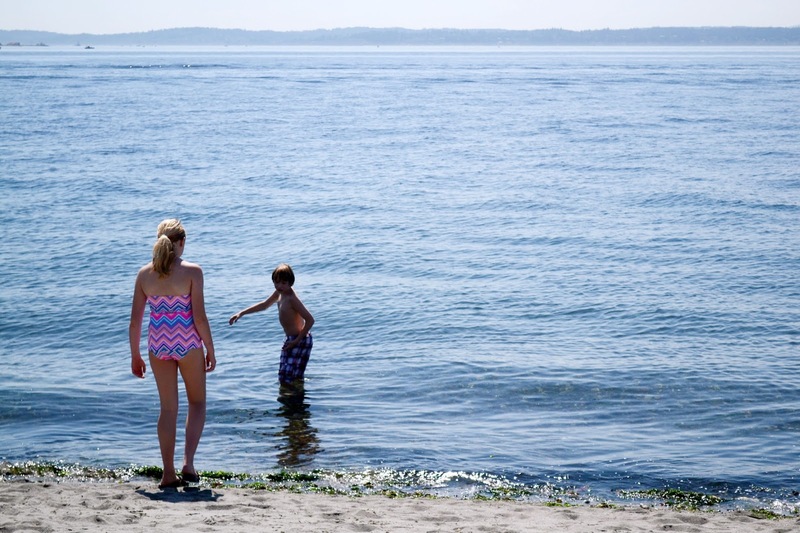 Last week I spent the day at Golden Gardens with my cousins. It's something I aim to do every summer, but being an adult makes it tricky. The summer here just isn't long enough either. We all made it at least up to our waists in the water (it's freezing). Of course, I was the one that wimped out at the end. Josiah dunked a couple times, though! After swimming, we sat in the sun and ate cookies & popcorn and I got to use my mega awesome new beach towel from 9th & Elm. They approached me last month to see if I was interested in reviewing something from the site. They specialize in handmade and independent designs, so of course I was on board. It took me a while to pick something out, though. They have a lot of neat stuff! 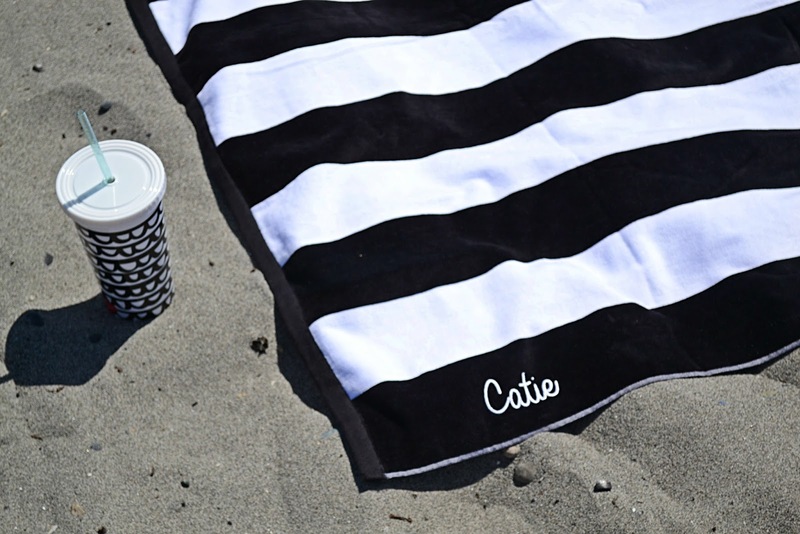 In the end, I opted for these embroidered striped cabana beach towels. They're half price right now and there's no extra charge to have your name stitched into one of the corners! I really love the bold stripes and soft terry, but the towel I ordered for Trevor has some imperfections I am less than impressed with. Probably just a lemon, since mine is in tip-top shape. Molly is gonna be a foot taller than me by next summer. My accessories are from two of my favorite brands right now: Tarboo and Ban.do. 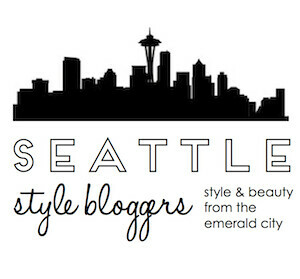 Everything at Tarboo is designed and made right here in Seattle! They're all about sturdy construction and long-lasting materials, like canvas, felted wool & leather. We carry a lot of Ban.do stuff at Paper Source, and for good reason. Everything they come up with is bold, colorful and tons of fun. Look! They even make shoe clips! That striped towel is great! I love that your name is embroidered onto it. It makes it even more special!